The textbook has been written to compliment the presentation of material in the short course described in this site. You receive a copy of the text when attending a seminar. 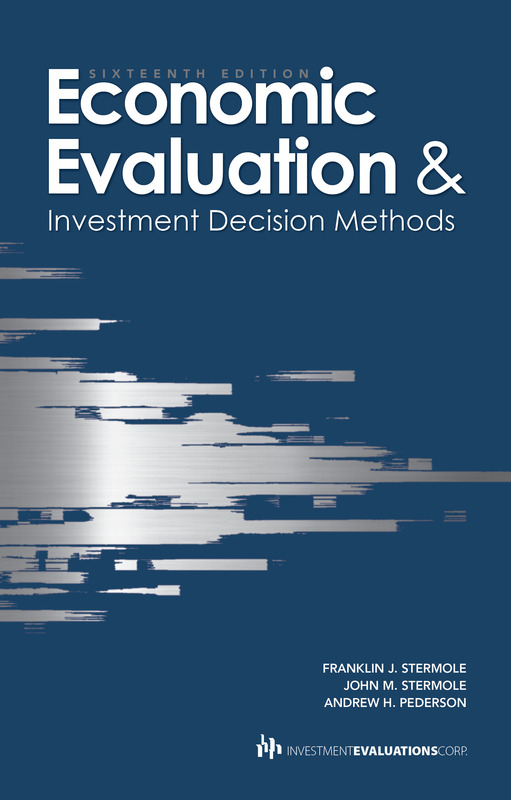 The text is filled with examples illustrating various investment scenarios found not only in the resource industries, such as mining, oil and gas, chemical and refining but also in the processing, pipeline, power and other sectors. 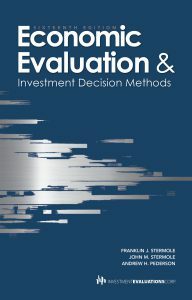 The examples and problems at the end of each chapter focus on a specific “economic” issue, which can be as simple as computing the present value of a future cash flow, to addressing multiple solutions in a cost-income-cost cash flow stream. This is also supplemental material to the textbook. 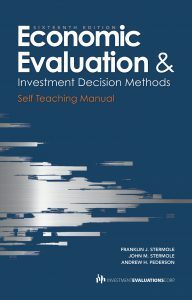 It is intended to provide the reader with an introductory, “programmed instruction” approach to the material addressed in chapters two and three of the textbook. 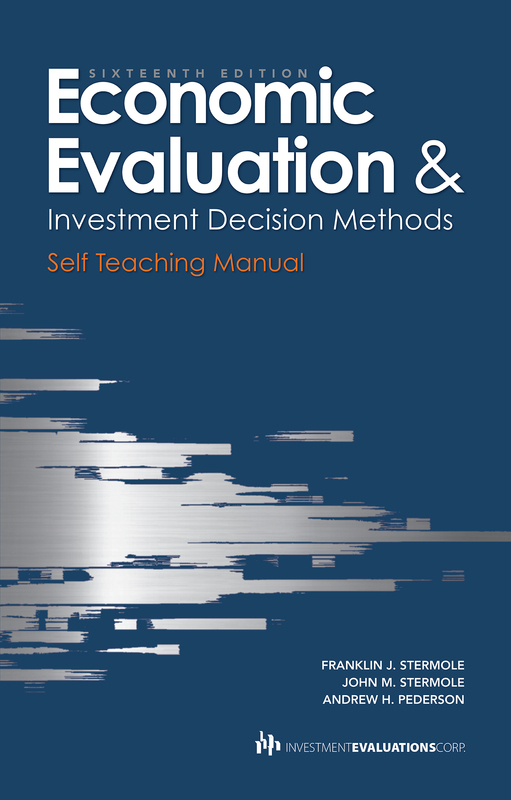 You can also purchase this Self Teaching Manual as an e-book.